This all-in-one tinted moisturizing treatment protects nail integrity while delivering natural, healthy-looking nails. Revolutionary Micro Smart Active Technology delivers a controlled release of ingredients to lock in moisture and help repair nails over time. It provides antioxidant protection, promotes strong nails and prevents damage. How to use: Apply 1-2 coats to clean, dry nails. Let dry completely. No need to apply a base or top coat. 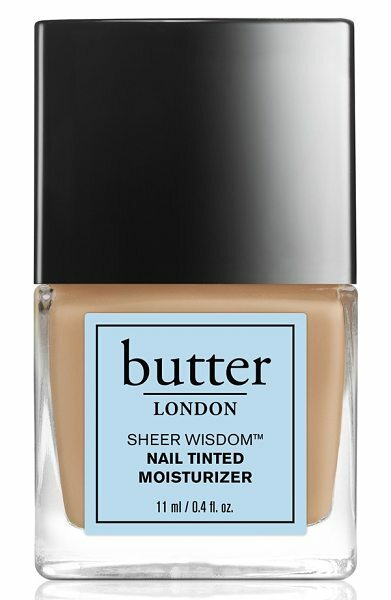 Style Name: Butter London 'sheer Wisdom' Nail Tinted Moisturizer. 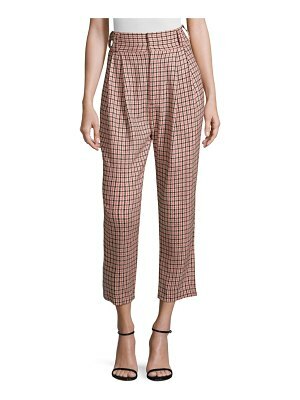 Style Number: 5109123. Available in stores.